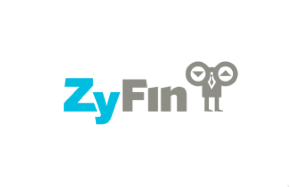 Through its subsidiaries, ZyFin focuses on asset management and advisory services, providing investment solutions through innovative exchange-traded funds (ETFs) that are focused on the high growth segment of emerging markets. ZyFin brings ‘passive’ and ‘intelligent’ investment options in the form of smart beta ETFs that provide global investors a cost effective and seamless way in to traditionally difficult to access markets thereby making diversification across asset classes and geographies a possibility. Yann Ranchere serves as a board member at ZyFin.